Is this technically possible to change the seed use to generate the universe? Of course, there's just no end-user option for it. 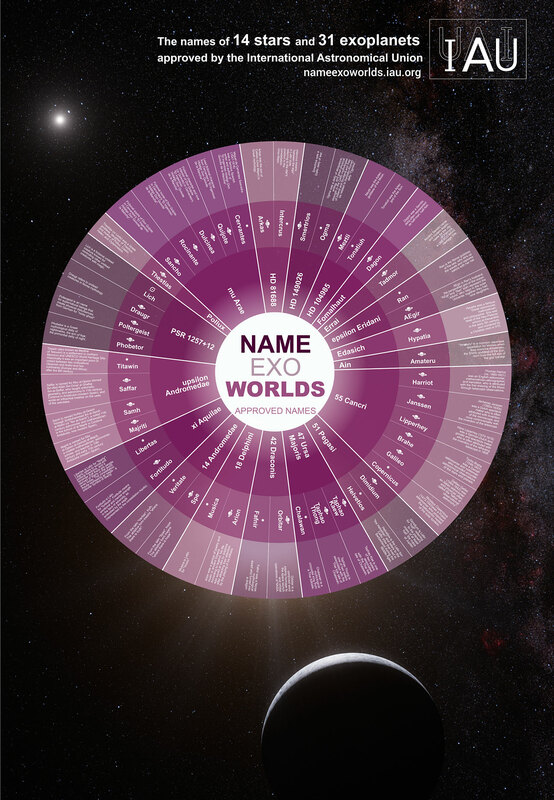 Have just released the results of the campaign nameexoworlds that pointing to give official names UAI to a handful of exoplanets ... 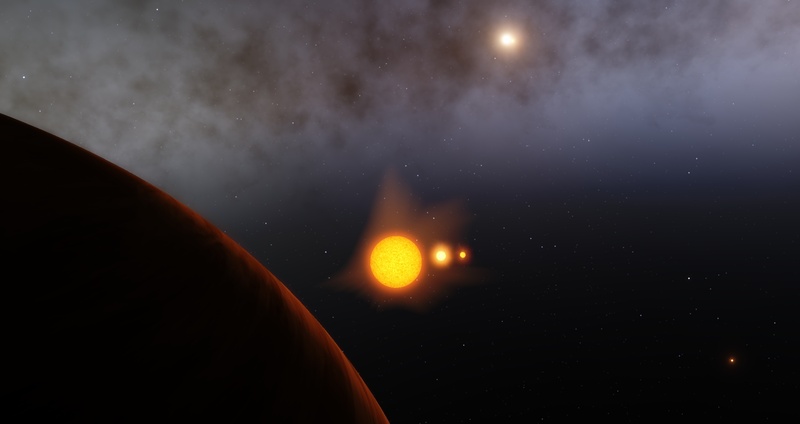 Since I'm recognized by the IAU is very nice ... why not implement even on Space Engine? Wow I didn't knew about this! Of course I'll add names! 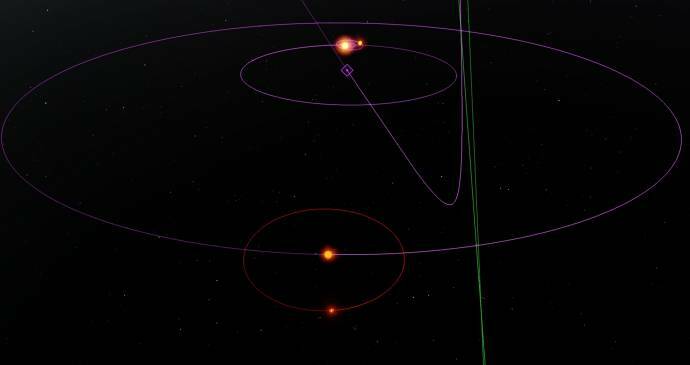 This planet laugh over Tatooine: it have 5 suns! woooooowww! soo cool! 5 suns! Seasonal changes would be kind of... strong. I'm not sure if I would live there anyway, also I wonder how difficult would be for a native civility to build an acceptable calendar. May I have a screenshot showing the entire system? Because i dont see how the fifth star is orbitig these two binaries. 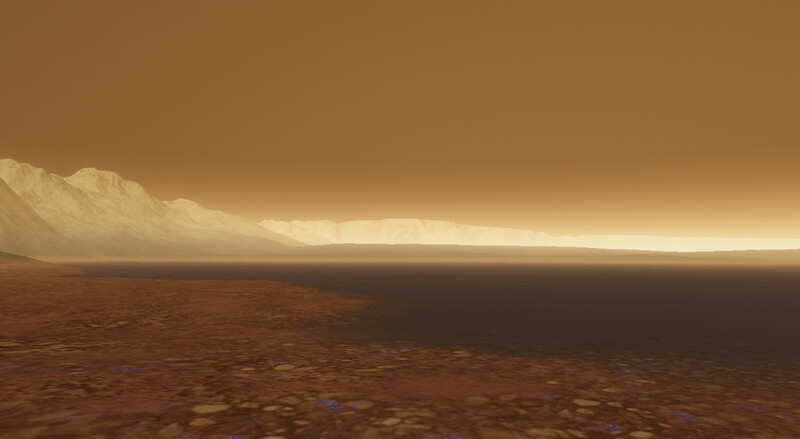 I found a planet with an atmosphere glitch; a super-earth titan with a visual atmosphere height smaller than the mountains. The result is that when viewed from the surface, the atmosphere seems to cut off the higher elevations. Additionally, the black portions of the atmosphere block the stars when viewing the planets limb/horizon from just above the atmosphere. 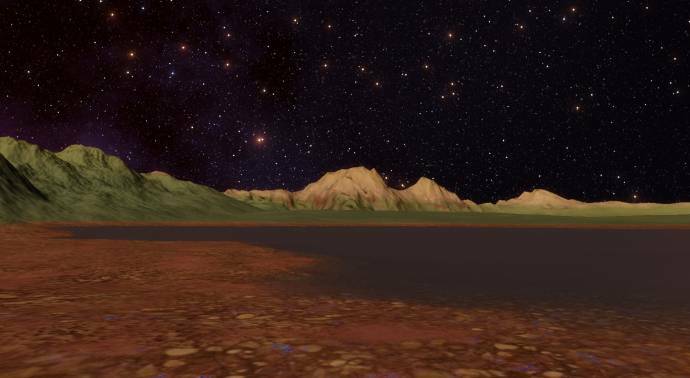 I've included the script for the planet since I found it in a procedural globular, and I don't know if it exists in anyone else's procedural globulars since I use custom ones that seem to reset the star seeds. Planet is RSC 0-4-3145-389-4870-4-3584-114 A7, very close to the central BH of the cluster. Any plans to add rings to stars like a protoplanetary disc? Protostars? No it doesn't, it just has differential movement of cloud layers. These thing on the video as the same, with some wave-like distortion.